Amidst discussions on writing a resume, we often forget that along with resume we also need to write a cover letter. This letter possesses equal importance in fetching the right jobs for you. Thus, a Cover Letter for job application has to be written with perfection. It should be short and concise. Moreover, the letter should be written with a proper structure. If the structure is not right, it will not be able to create the desired impression. If an employer cannot read the cover letter correctly, it will harm your chances of winning a job. For a job application, it is always good to use cover letters along with the resume. It enhances your chances of winning a job. 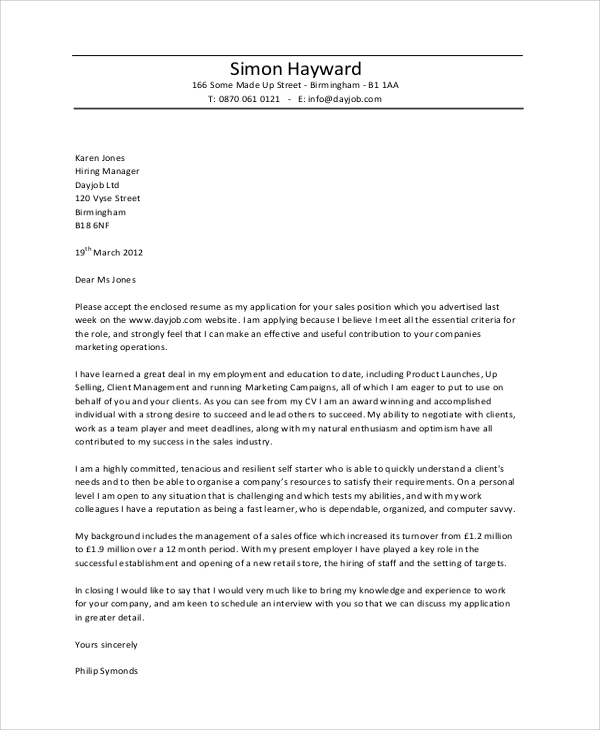 Consider downloading this cover letter sample, if you are thinking along the lines of applying for a job. For teachers, it is equally important to create professional resumes and cover letters with perfection. Apply for teaching jobs at any organization or institution or college or university with a well-crafted cover letter. And this sample will help you with that task. 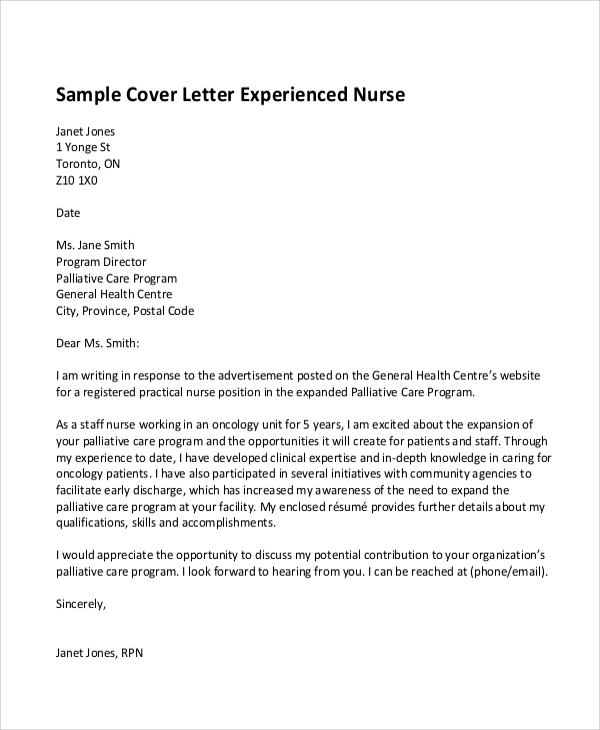 For the nursing job, sample professional cover letters are provided here. Using these samples for writing cover letters will save your time and make your letter accurate. Download the sample letter format. Using cover letter along with the resume is not an uncommon thing. This is a common norm that we see in the corporate sectors. 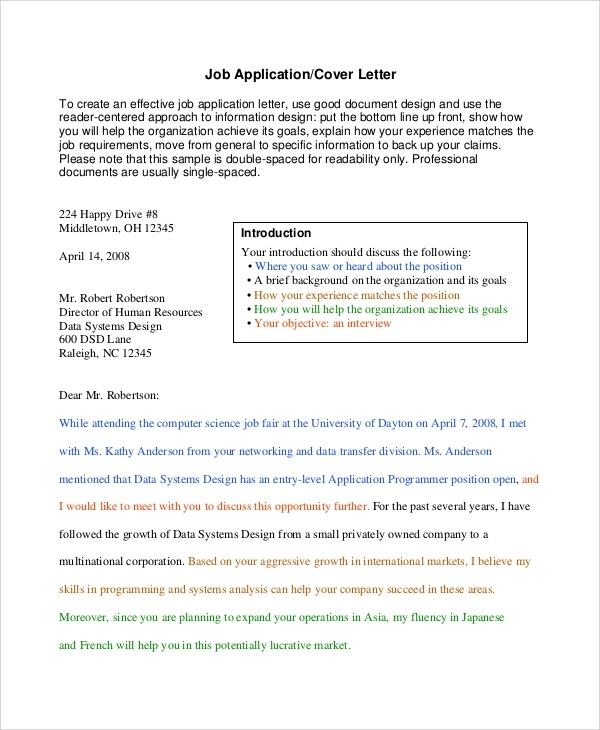 To create your professional cover letter for a job application, using this sample is recommended. 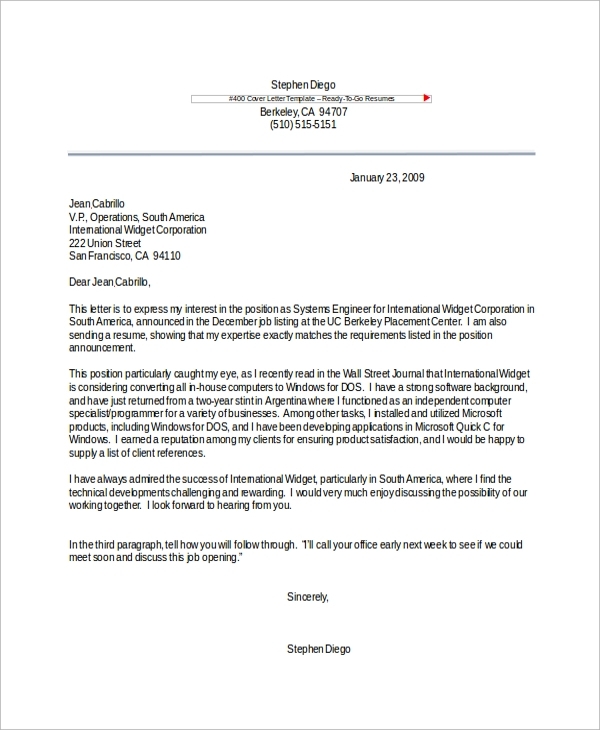 For engineering jobs, you have to apply with an absolutely formatted resume and a well-crafted cover letter. A combination of the both will create excellent letters. Use this sample for that purpose. 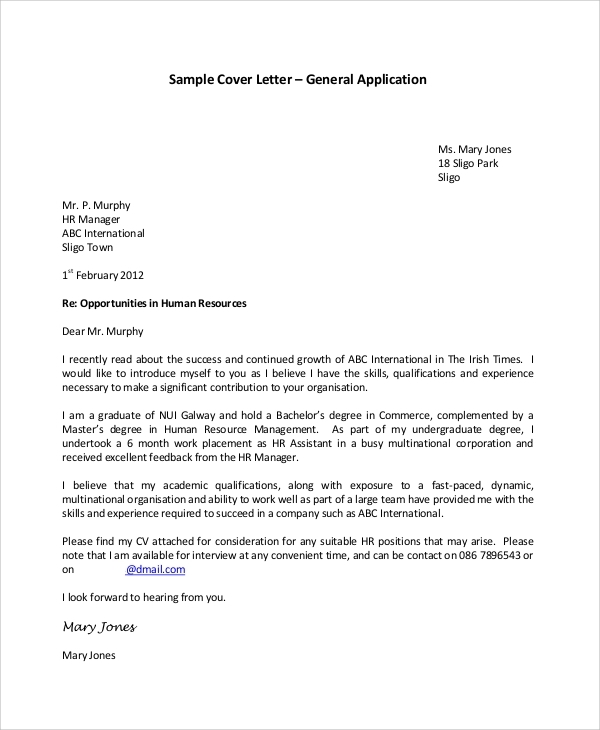 A cover letter is considered as a significant tool while applying for a job for any job seeker. In some cases, it is mandatory, while in some cases, it is voluntary. As a job seeker, you have to be careful in your approach to writing Cover Letters. It should be written with a perfect format along with a professional tone of writing. Moreover, employers do not have enough time to read all cover letters submitted by the applicants. Thus, you should keep the letter short or concise but interesting enough. 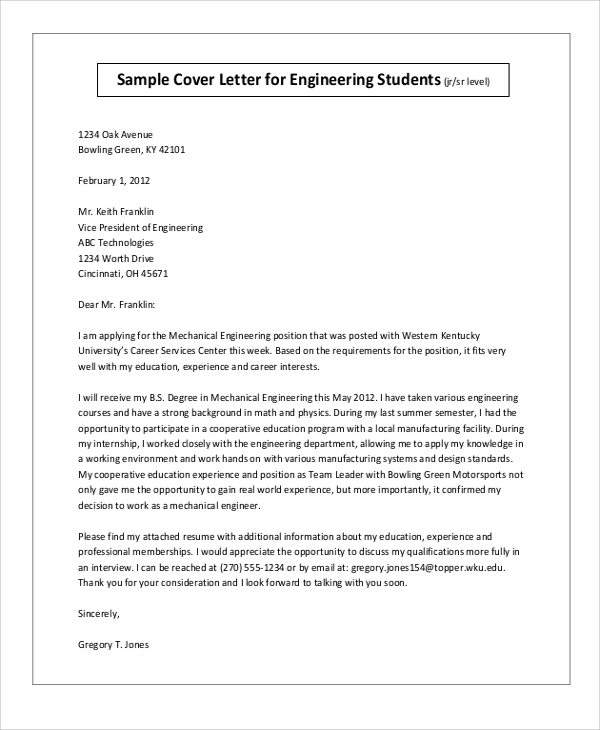 To write your cover letters, you can use some online samples. 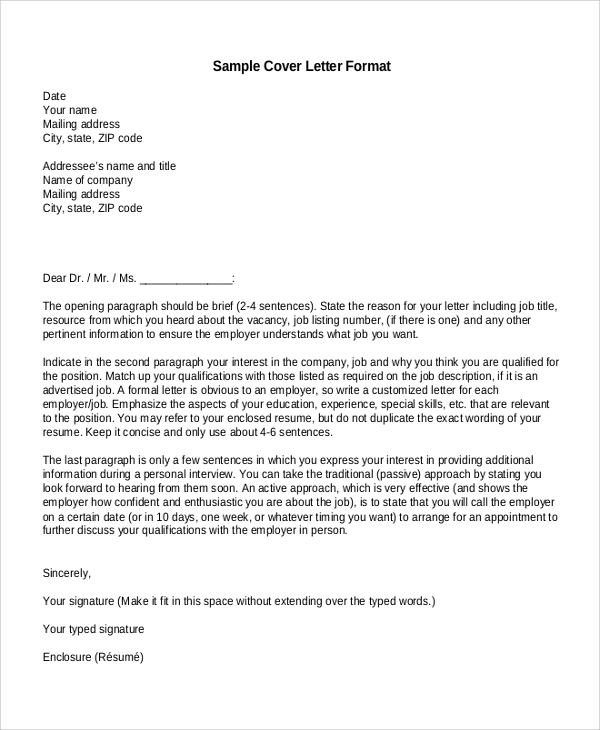 Using the samples will help you in understanding the format of cover letters better. Who Should Write A Cover Letter? The cover letter has to be written by various individuals for different purposes. Whether you are going to apply for a job or going to apply for a research fellowship program, cover letters are essential and should be written with perfection. A cover letter is typically coupled with a professionally written resume. Well crafted CV and cover letters play a significant role in fetching the right jobs. A lot of individuals are there, who cannot write their cover letters due to their limited knowledge and experience in writing such letters. They can take help of the online cover letter samples. These samples are customizable and easy to be downloaded as well as printed. A cover letter is a letter for making a job application. This is a letter that we may need to write quite extensively. Thus, mastering the art of writing such letters with perfection should be our aim. 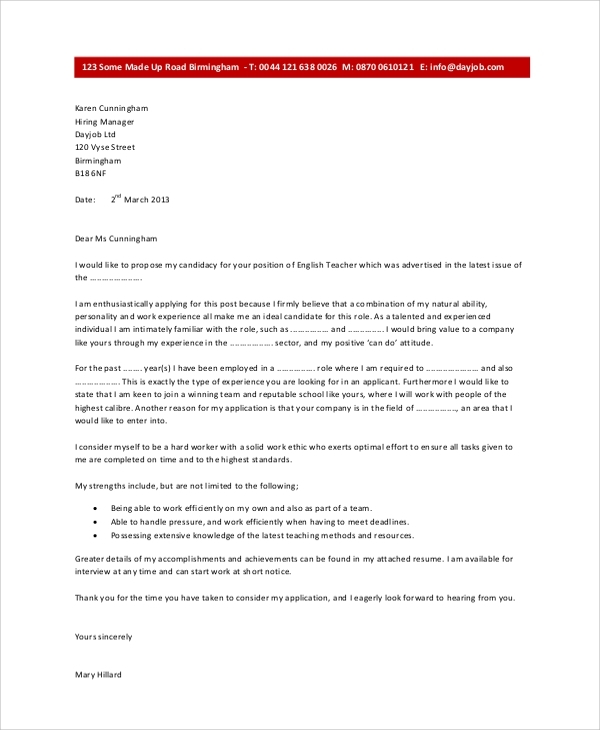 To create a Professional Cover Letter, using the sample letter available online is highly recommended.